13th Anniversary Wine & Cheese Party! No charge- all are welcome! RSVP to Jillian at 250-404-4304 if able, but you are also welcome to pop in. 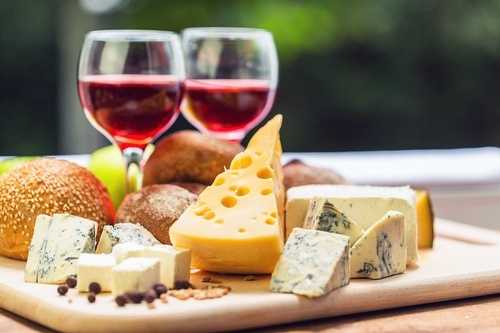 Join us as we celebrate our 13th Anniversary with a wonderful Wine & Cheese Party! Meet our local residents, community members and the Chief Operating Office and Regional Director of Operations of Retirement Concepts. A great opportunity to mix, mingle and get any of your questions answered!